Author, motivational speaker, and adventurer, Heidi Siefkas has public speaking in her DNA: having often spent her childhood summers at the university with her father -- a professor in speech and theatre -- she was able to obtain an empirical understanding and proficiency in the art of motivational speech writing and inspirational public speaking very early on in her life. As a Miami inspirational speaker, Heidi Siefkas brings her eclectic background and panache to every event -- as a well-versed traveler and author -- offering the perfect blend of her real life anecdotes, books, and many adventures (stateside and abroad). With South Florida as her hub, Heidi has traveled extensively, building relationships and entertaining audiences worldwide, including Cuba, Hawaii, Australia, New Zealand, Greece, Spain, Italy, and Peru. Heidi is boundless and cherished by many. As a professional and experienced female inspirational speaker, Heidi knows how to captivate and uplift an audience through relatable stories of her high and low moments in life. Heidi is a living example of Post-Traumatic Growth. 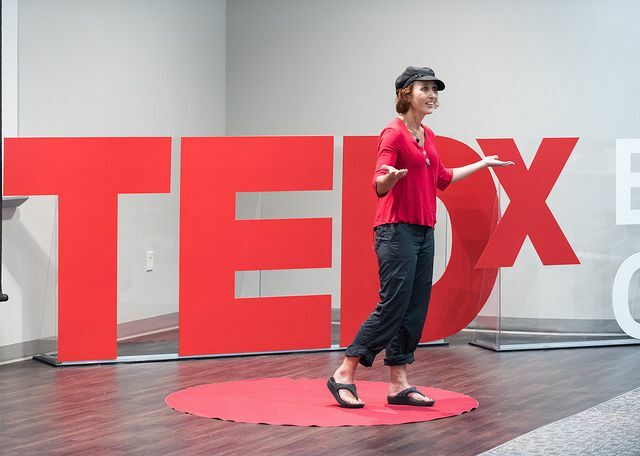 Through her inspirational talks, Heidi shares her personal triumphs to inspire others to overcome life's obstacles, build their own Life 2.0, and head for adventure. Contact Heidi today for a good dose of inspiration.